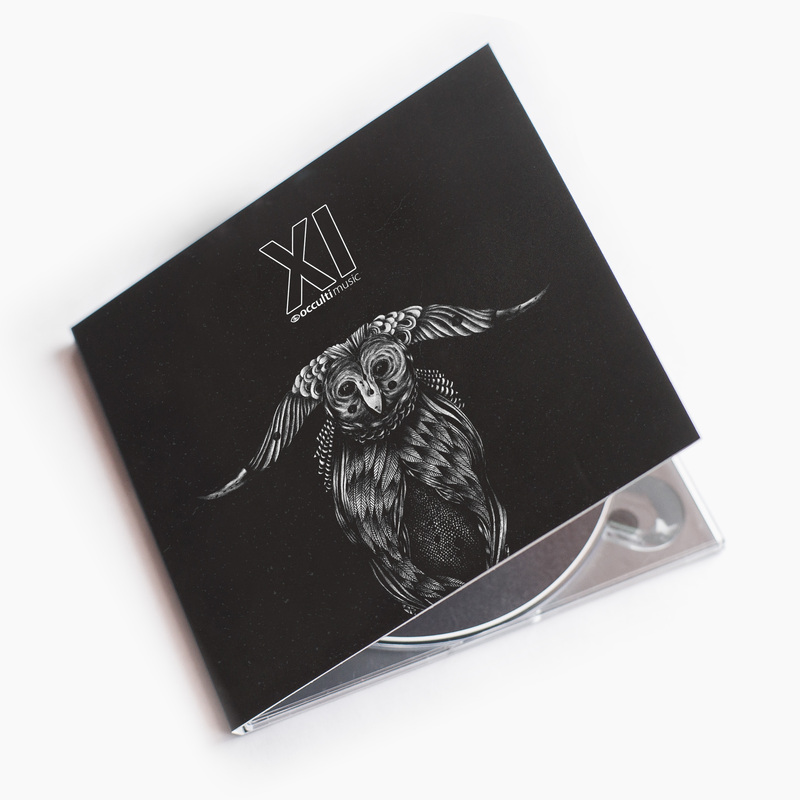 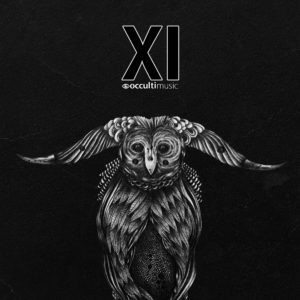 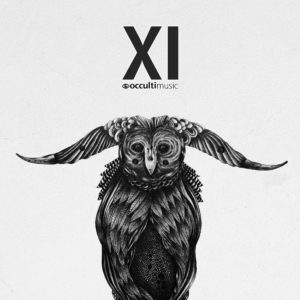 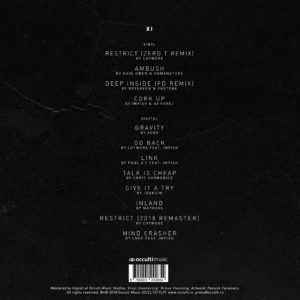 Occulti Music returns with an anniversary album compiled by head honcho Impish that features 12 tracks by label friends Zero T, FD, RoyGreen & Protone, Dave Owen, Chris Harmonics, HumaNature, Joakuim, Agbo, Cutworx, Cnof, Maykors, Paul A.F. 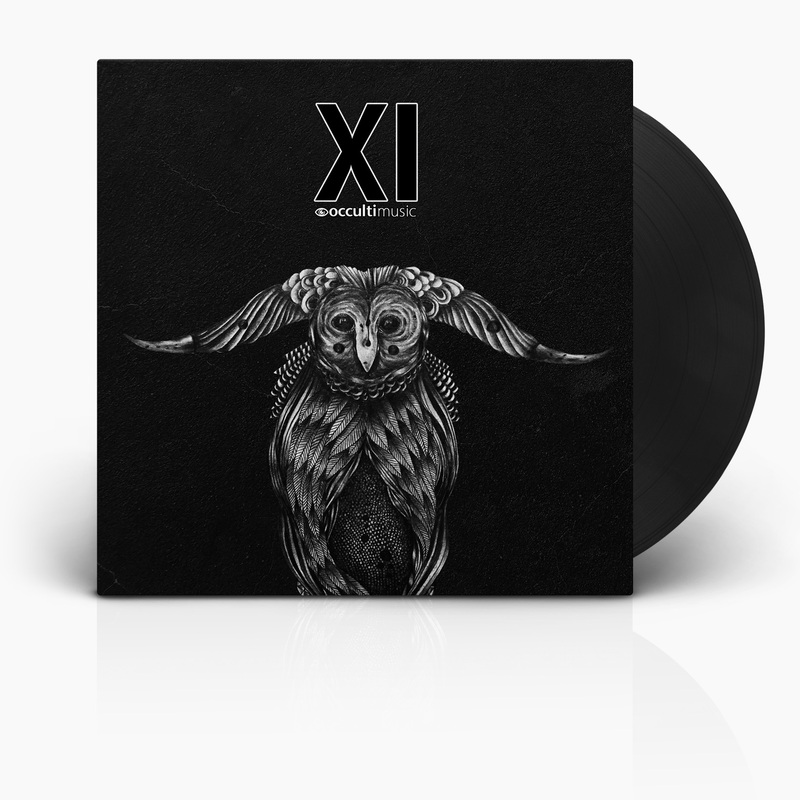 Available on 12" vinyl (download card included), CD and digital formats. The artwork was hand painted by Parvick Faramarz.